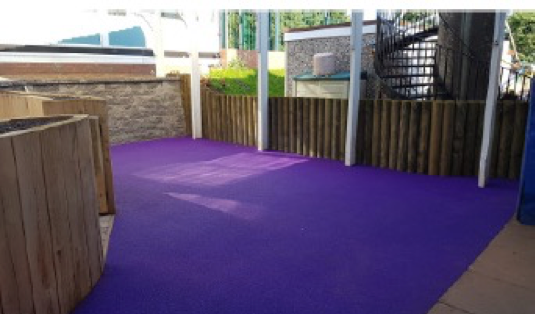 buy antabuse over counter http://ngatiranana.co.uk/author/admin/ Working with BEA Landscape Design Limited, HFN Landscapes recently installed a garden scheme at The Ridge Primary School, Stourbridge. 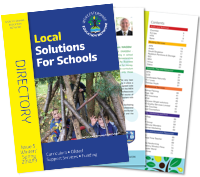 Completed within the summer holidays and before the start of the 2018 academic year, the scheme is based within the school’s grounds and is a mixed play/learning/performance area with surfacing and soil retaining features. HFN Landscapes began work by re-profiling the existing site using timber sleepers and Secura Walling, to allow level areas with surfaces of EPDM wet pour safety surfacing, synthetic grass and stone setts. 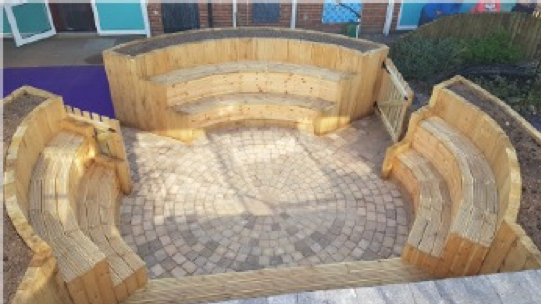 Central to the scheme, is a timber amphitheatre, with tiered seating and planting spaces. 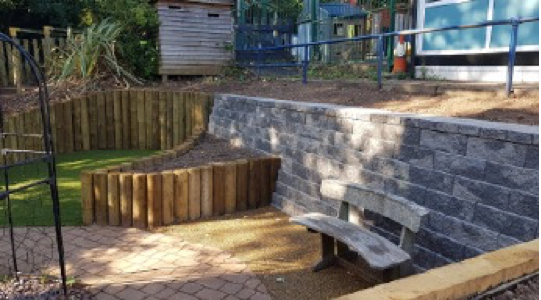 The work HFN Landscapes have completed at the school has helped to transform their outdoor space and provide students with the opportunity to learn and play outdoors and express themselves in a safe area of seclusion. 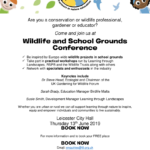 If you would be interested in having a garden scheme similar to this installed at your school, to transform your outdoor space and create unique, fun and creative spaces for your students to play and learn, get in touch with HFN Landscapes today.